Now that winter has officially begun, you’re probably already starting to plan your winter vacation. If you’re an avid traveller who loves the sun, you’ll fall in love with Cuba, and you’ll definitely want to read this post! Here are the best tips for you to enjoy your time in Cuba. Depending on what you’re looking for, every resort in Cuba has its pros and cons. You may want to travel for the scenery, the amenities, or maybe even the culinary experience. If food is what you’re after, try to have as many “à la carte” meals as possible. Although most 4 or 5 star resorts offer great food at in their daily buffets, the best way to guarantee fresh, high quality food is by choosing “à la carte” meals, which are typically offered 2 or 3 times per week. 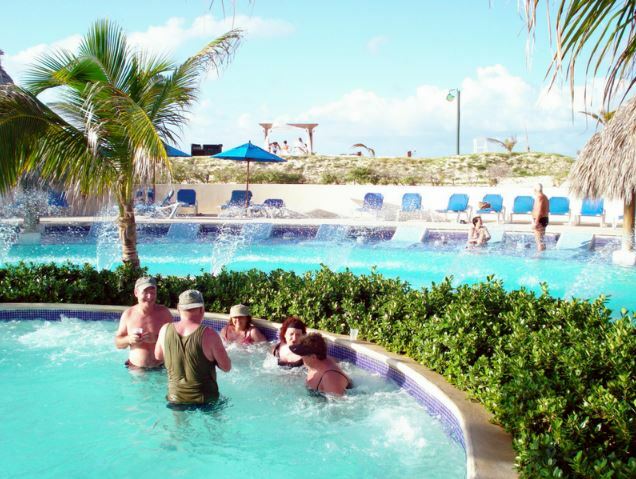 All inclusive resorts are great for people who want to sit back and relax by the pool. Not only do all-inclusive resorts include your food, they include all of your alcohol, too. On this note, keep in mind that your travel insurance won’t cover you in case of an alcohol-related accident or illness. So, if you plan on taking advantage of the endless open bars on site, remember that alcohol and travel insurance don’t mix. Sun bathing after a few drinks might be a dangerous mix. Remember to drink responsibly when travelling to an all inclusive resort. 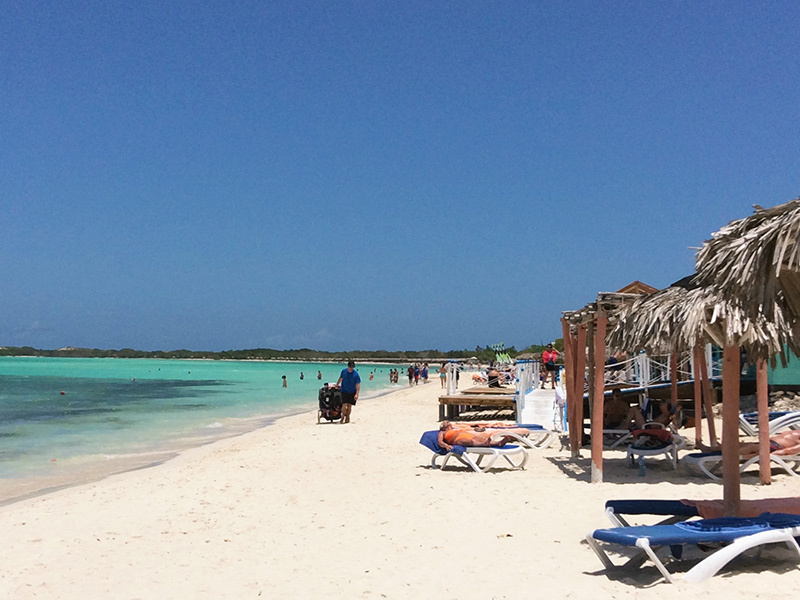 If you want to sit back and relax by the beach, Cuba is the destination for you! Unlike beaches in other Caribbean destinations which can be rocky and difficult to walk on, the beaches in Cuba are soft to the touch. If you’re more of an active traveller, find out what activities your all-inclusive resort offers. Most resorts will offer a variety of non-motorized water sports, and a few sports and activities on site, but you’ll have to pay extra to enjoy a round of golf, a horseback riding adventure or a day at the spa. Keep in mind that just because it’s called an all-inclusive resort, doesn’t mean everything is free! Be prepared to tip the bar, the servers at the restaurants, and the cleaning staff. You may also have to pay extra for premium alcohol and other unforeseen expenses. For a more cultural experience in Cuba, take the time to walk around Havana. The city is known for its night clubs and salsa music, but you can also explore El Malecon during the day, along with other art museums and historical buildings. You’ll also discover great street art and experience the Afro-Cuban culture first-hand! 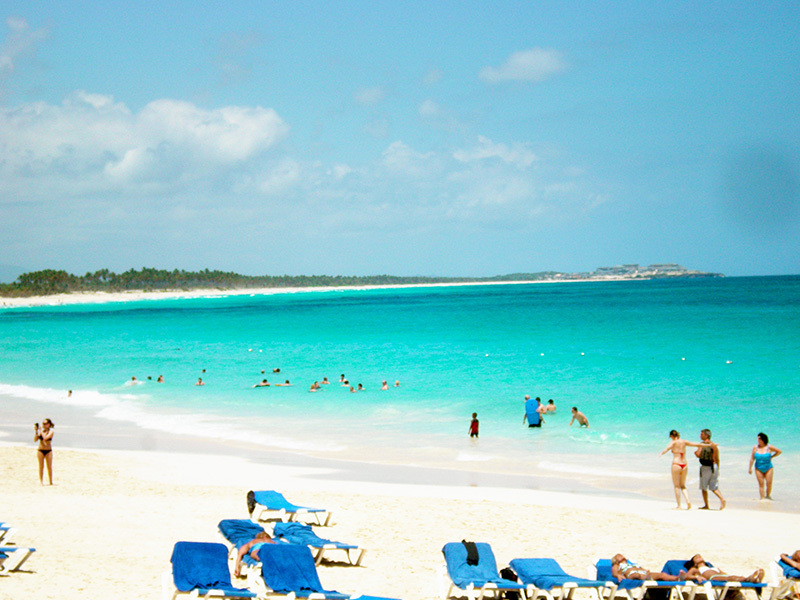 Dominican Republic is well known for its beautiful turquoise water. Other Caribbean destinations have interesting places to visit outside of the all-inclusive resorts. 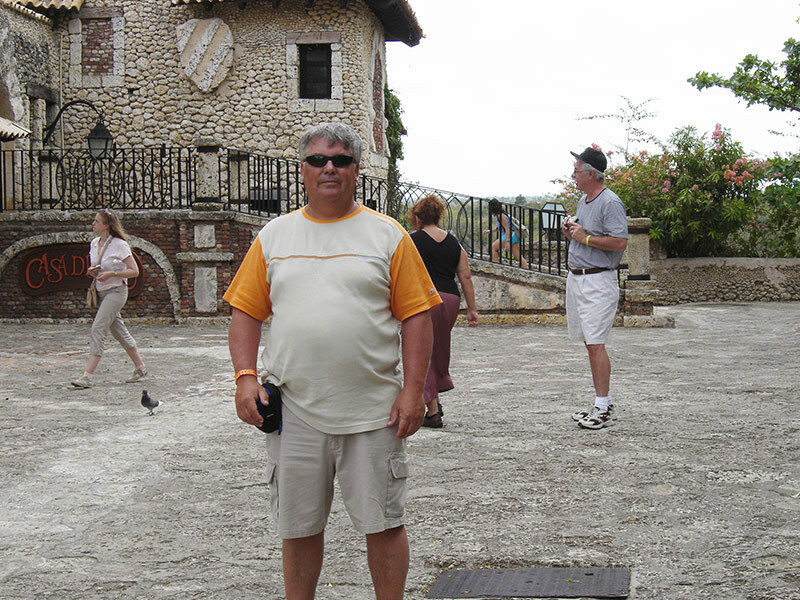 La Romana, in southern Dominican Republic, is a magnet for international tourists. It offers magnificent offshore islands, brilliant turquoise waters and an extensive array of attractions! If Mexico is your destination of choice, Manzanillo is also a great spot to discover. There is plenty to do for avid shoppers, history buffs, active travellers and foodies! Sightseeing in La Romana is definitely worth checking off your list, especially if you want to do more than just sun bathe! Hurricane season in Cuba is between July and November, so if you plan on leaving later this year, keep an eye on official Canadian travel advisories for Cuba. The Government of Canada may advise against all travel or all non-essential travel before or during your trip, so make sure you have adequate travel insurance in case you decide to cancel your trip or return to your home province before your trip is over. Did you know that proof of health insurance valid for the period of your stay is one of the entry requirements for Cuba? Apart from medical insurance, see the other types of travel insurance you should consider before your trip to Cuba. For seniors travelling with a medical condition, learn more about pre-existing conditions and how they can impact your travel insurance claim. If you’re over 60, don’t forget that you have to answer a Medical Health Questionnaire to determine the rate of your medical travel insurance. For more tips, take a look at these helpful travel medical insurance tips for seniors. If you’re still not sure of which travel insurance is right for your Caribbean vacation, you can always look to our blog for more tips, or leave us your question in the comment section. Do you have a favorite southern destination to beat the January blues? Feel free to share them with us. Happy travels and enjoy the sun!